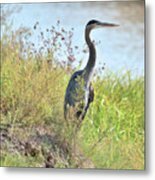 Pamela, thank you for the FEATURE of "Hank The Blue Heron" in your amazing group Book Covers Group 1-11-18! Anita, you are most welcome! 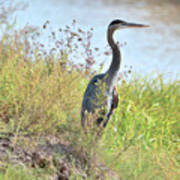 Thank you Doug for the feature of "Hank the Blue Heron" in your group Nikon Full Frame Cameras"! Beth, I am honored by your comments, LFP. Thank you! Thank you Anita for the FEATURE of "Hank the Blue Heron"! Truly I appreciate your awesome support! Thank you Karen for the feature in your group /nature Landmarks Landscapes and Wildlife! Thank you for your support! 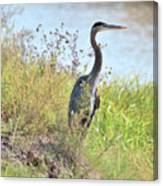 Mariola, I really appreciate the FEATURE of "Hank the Heron" in your group Wildlife ONE A DAY! 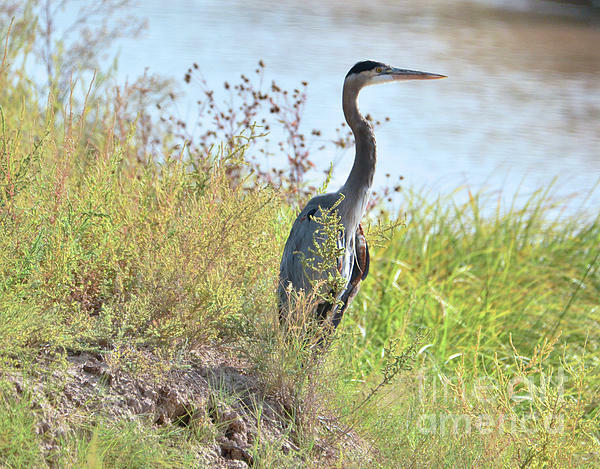 Thank you Rebecca for the FEATURE of "Hank the Blue Heron" in your group Pin Me - Daily! Thank you Xueping for your delightful comments! Many thanks to Digital Designs for the FEATURE of "Hank the Blue Heron" in your group FAA Portraits - Birds!